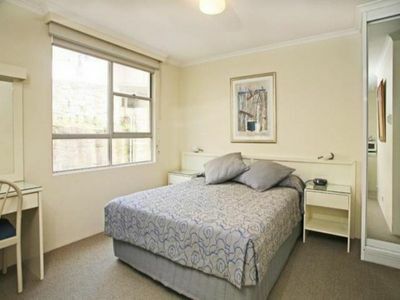 Well presented spacious studio in the highly sought after Harbourside Apartments. 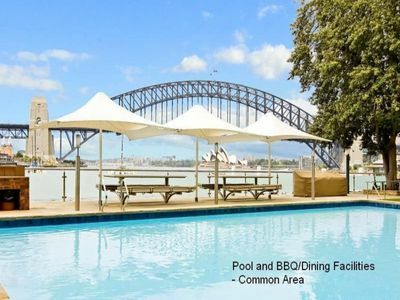 Located on the waterfront beside Sails Restaurant and the McMahons Point ferry the property offers a resort-style pool and BBQ area at the harbour’s edge and an absolutely fabulous location! 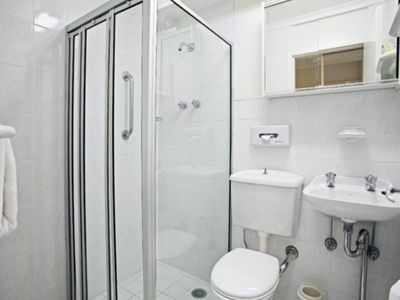 This furnished studio features a modern kitchen and bathroom the property makes a fabulous city base with wonderful amenities. 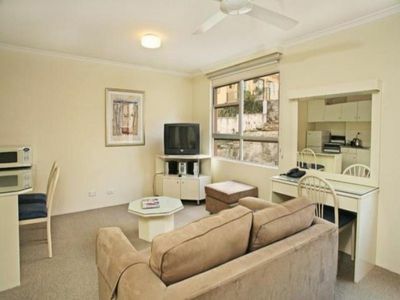 Located adjacent to McMahons Point ferry wharf, Sails Restaurant and the bus service which takes you to North Sydney. The building common areas offer stunning views of Harbour Bridge, Opera House and across the city. Parking is included and cafes are just a short stroll away. 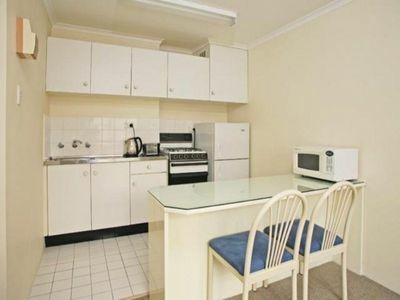 For an appointment to view please contact McMahon’s Point Real Estate on: 02 9923 2611.